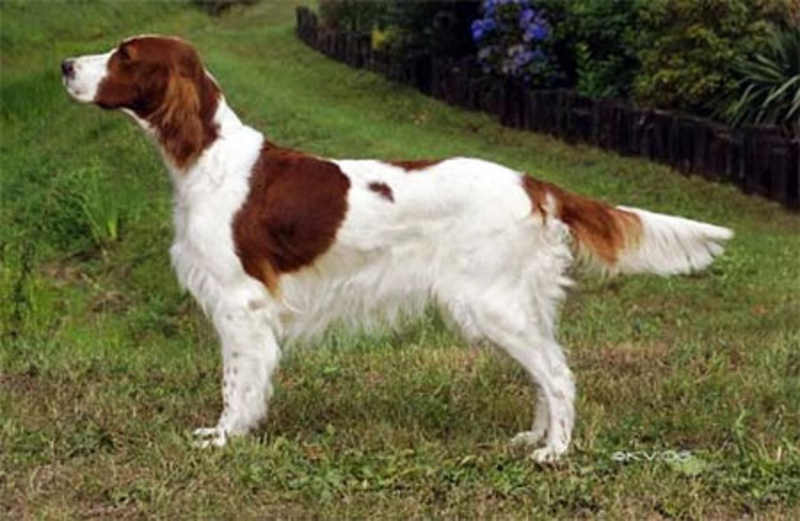 Before the Irish Setter, there was the Irish Red and White Setter. The first written records to refer to a red and white setting dog date to the mid-17 th century, but paintings from a century before that show similar breeds. They were favorites with hunters because they were easy to see in the field, but when dog shows came along, the desire for dogs that were dark solid-red nearly led to the disappearance of the red and white dogs. A few of the dogs remained, but the privations of World War I almost did them in. They were saved through the efforts of a County Down parson, the Rev. Noble Huston, and his cousin, a Dr. Elliott. They gradually increased the numbers of the Red and White and sent a few of the dogs to other countries, including England, Spain, and the United States. In later years, Huston and Elliott's work was carried on by Mr. and Mrs. Will Cuddy. Maureen Cuddy researched and recorded the breed's history in the early 20 th century. The Cuddys were involved in forming the Irish Red and White Setter Society in Ireland in 1944 and gaining recognition for the breed as separate from the Irish Setter. A few Irish Red and Whites were imported to the U. S. in the 1960s, followed by more in the 1980s, which is when the breed's growth really began. 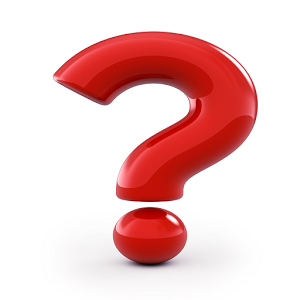 The Red and White was recognized by the United Kennel Club in 1995, the Canadian Kennel Club the in 1999, and the American Kennel Club in 2009. Today there are at least 500 Red and Whites in North America, and they rank 150 th among the breeds registered by the AKC.